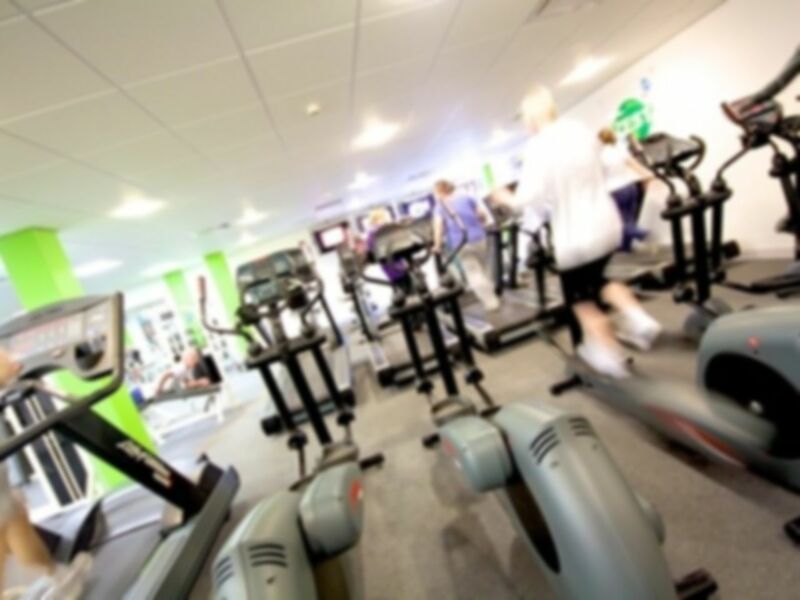 The Sale Leisure Centre is a facility with a vibrant and friendly atmosphere and is the best place to enjoy a fitness activity within Trafford, Manchester. The centre provides a complete leisure package with activities and sessions for the whole community. 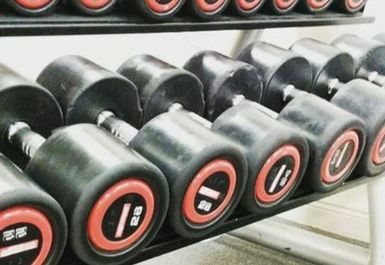 The ‘Zest’ branded gym provides users with all they need to reach their fitness goals with the latest in state-of-the-art cardio and resistance kit as well as free weight equipment. The centre also boasts a choice of three swimming pools, badminton, squash and other sporting facilities at an extra cost. Changing rooms and lockers are available and parking is provided on site. Sale Leisure Centre is also the only location in Greater Manchester which hosts the unique iMove experience, a brand-new way of looking at youth fitness by combining technology and fitness equipment. 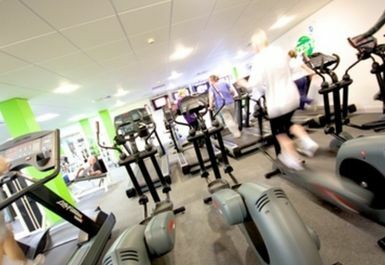 Located in the heart of Sale Town Centre, a 2-minute walk from the metro station, this leisure centre is one of Trafford's largest leisure facilities, this venue is just six miles from Manchester City Centre and 3.5 miles from the world-famous home of Manchester United, better know as Old Trafford. Really easy to buy and redeem vouchers so I could go to the gym with my partner without having to join. Really great gym, good range of equipment and knowledgeable and friendly staff. 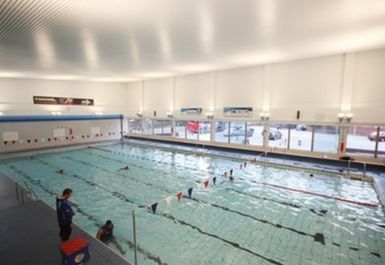 Its really good if you're just going for a swim because it has a great pool, very big however the gym facilities are dated and need upgrading so thats a let down to be honest. I visit this gym regularly and I've not got one single bad word to say about it! 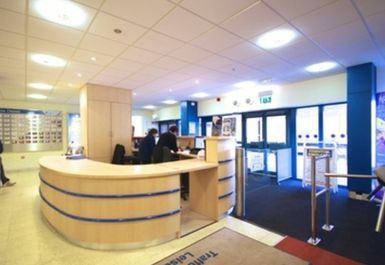 The staff are really friendly and helpful and will always give you a hand if needed. The equipmet is clean and you usually don't have long waiting times to use it. A very good swimming pool, quite large and not usually full. The gym equipment is a little dated and needs replacing to be honest but you can still use what is there. There is not that much equipment so you might have to wait to use something so they need more. 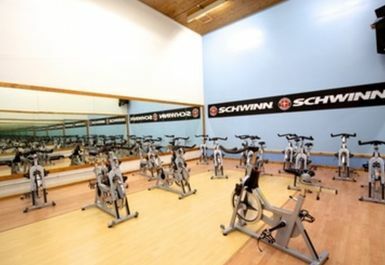 Great place to go for a relaxing workout, shame I live so far away now or i would go more often. Nice facilities and friendly staff too. Found that the gym was easy to use and not too busy. Used the gym, lots of equipment available and no problem with waiting to use any of it. Wasn't able to use the pool on a Saturday afternoon due to pool being used for a fun swim so only able to use the gym. Nice and quiet, able to use various equipment. Changing rooms don't smell too great though.